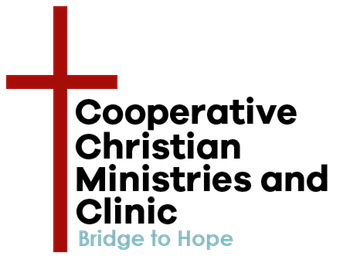 CCMC continues important monthly Bridge to Hope Community Discussion meetings on the 3rd Wednesday each month, 8:00-9:00 a.m., at the Hot Springs Chamber of Commerce, 659 Ouachita Avenue. We hope you will plan to attend one of these sessions to learn more about how we can all help our community...and its citizens...move forward to sustainability. It will be 60 minutes well spent. Bridges is not a program; it is a way to think and talk about poverty. It was developed to assist individuals and organizations do 4 things: 1) Prevent poverty; 2) Alleviate the suffering of those in persistent poverty; 3) Assist individuals and families to make the transition out of poverty; 4) Eliminate poverty. Please call 501.318.1153, ext. 303, to reserve your place or contact Ann at awilson@ccmchs.com. Please pass this on to someone you think might be interested in learning more about Bridge to Hope.